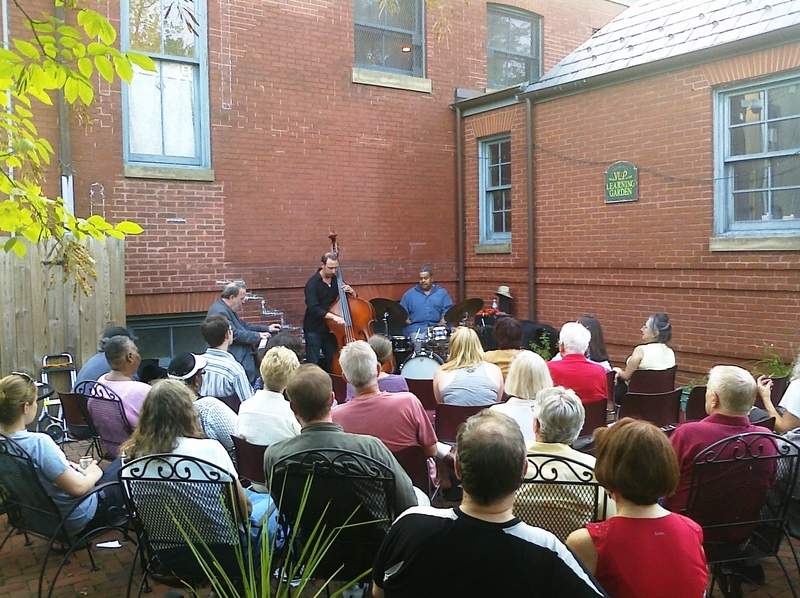 2nd Wednesdays, for all adults in the community, is a series of free lectures, concerts, and special arts events. This series spotlights local talent and provides a first-rate cultural experience. Its other aim, no less important, is to afford community adults an opportunity to spend time sharing culture and conversation with neighbors. It’s held on the second Wednesday of each month at 7:00 pm. April 10th —Bicycling as a Way of Life, a presentation by Michael Ratcliffe, geographer, poet, and avid bicyclist. May 8th—United States Navy Band Woodwind Quintet, a musical performance. June 12th—Seawall Development. Presentation title TBD.